POKHARA, Feb 23: To promote domestic tourism, Gandaki province has forwarded a proposal to provide civil servants in the province paid leave to travel. While preparing a work plan for Internal Tourism Year 2019, Ministry of Industry, Tourism, Forest and Environment of the province has proposed to include paid travel leave provision on the work plan. “Paid travel leave will encourage officials to go to different places, which will surely contribute toward promoting domestic tourism,” said Bishnu Prasad Bhandari, secretary at the ministry. Some of the aims of the Internal Tourism Year 2019 are to create an environment for tourists to visit at least 50 percent of destinations at once, to increase investment opportunities in tourism industry, and to promote domestic tourism. The ministry will table the proposal before provincial cabinet soon, Bhandari told Republica. Before this, the federal government had also brought a plan of paid leave for government official to travel aiming to boost domestic tourism. However the federal government had failed to implement the provision due to several reasons. Meanwhile, tourism entrepreneurs said that not only the government but also the private sectors also should provide paid leave for their staffs. “If the private sector also gives paid leave to their employees, the number of domestic tourists will increase,” said Tikaram Sapkota, former member of Nepal Tourism Board (NTB). Nepal is still to practice paid leave culture in both government and private sectors. Since there are a huge number of employees in the private sector, paid leave can mobilize large number of domestic tourists, he added. Currently, there is no exact data of domestic tourists visiting Gandaki province. 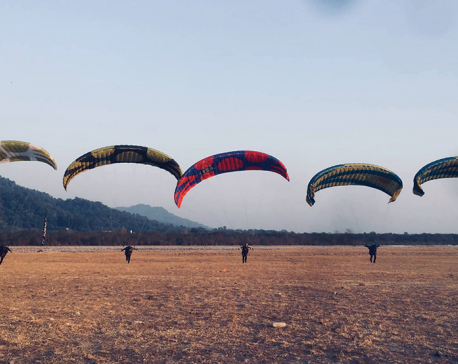 However, it has been estimated that around 40 percent of tourists coming to Nepal via air reach Pokhara to spend some days of their vacation. 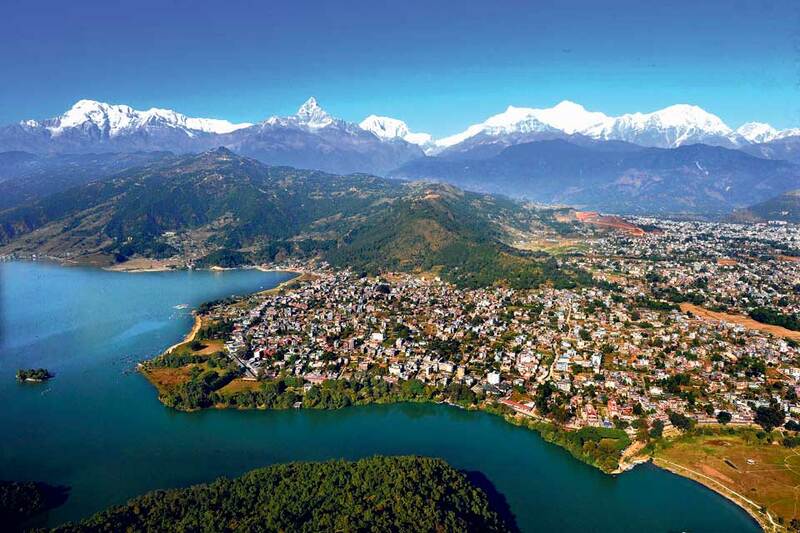 Whether it is public holiday or any festive holiday, Pokhara is generally the first choice to travel for many Nepalis. 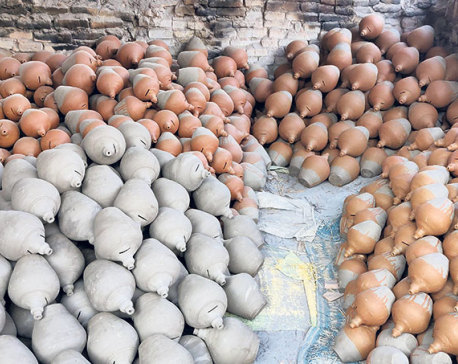 While the federal government has targeted to bring two million tourists by 2020, the Gandaki province has targeted to bring two million foreign tourists in the province by 2022. In order to achieve that target, the province has started Internal Tourism Year this year. Besides, the provincial government has also brought a plan to attract more Indian and Chinese tourists in 2020.